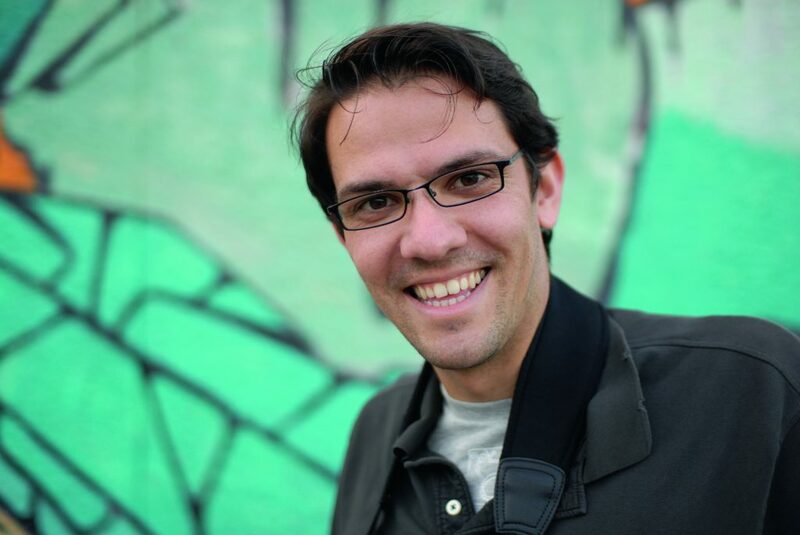 Michael Diechtierow is a photographer by passion and a biologist by training, having recently earned his PhD in this field. As a photographer, he is equally interested in traditional photography and cutting edge experimental techniques. 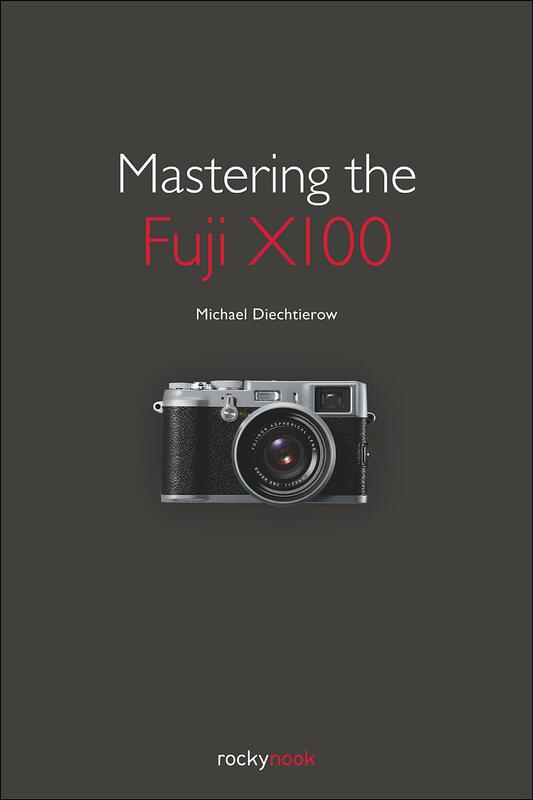 Working with the Fuji X100 got Michael so excited that he spontaneously decided to sit down and collect his insights and experience for this book. Michael is also a coauthor of The Wild Side of Photography, published by Rocky Nook.